Have you ever dreamed of visiting the Great Barrier Reef in Australia while you bask in the intense heat? 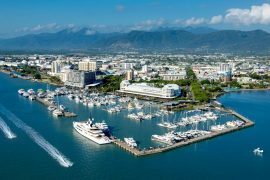 The Whitsunday Islands might be the right location for you if you want to experience something incredibly beautiful while having the adventure of your life. As a group of islands located off the coast of Queensland, the Whitsundays will blow your mind and you’ll never want to leave. Keep reading to find out more reasons why you need to visit the Whitsundays this summer. Not only will you get to enjoy the amazing weather that the Whitsundays have to offer but you can do so right on some of the most amazing beaches in the world. 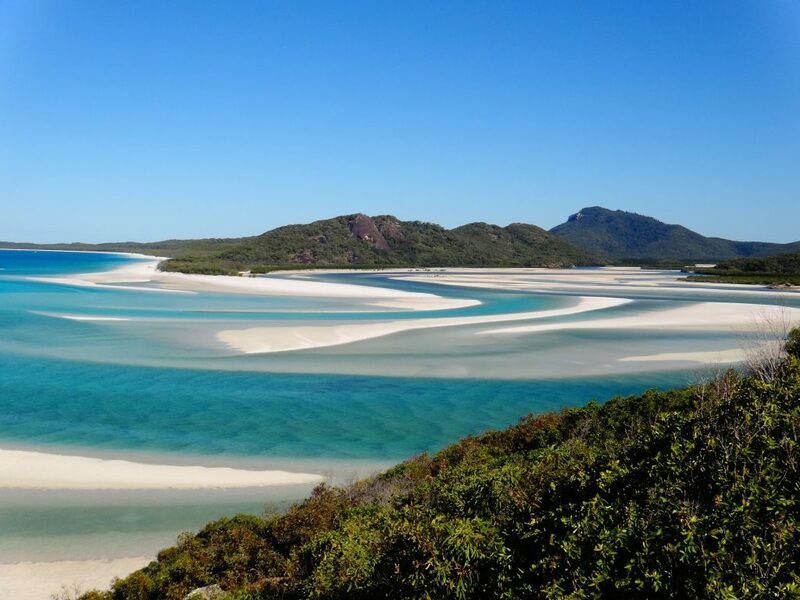 Make sure to visit Whitehaven Beach which has incredibly soft sand that you can bathe on for hours comfortably. Known for being one of the most beautiful beaches, Whitehaven Beach has everything you need if you’ve travelled to Australia for the beaches. 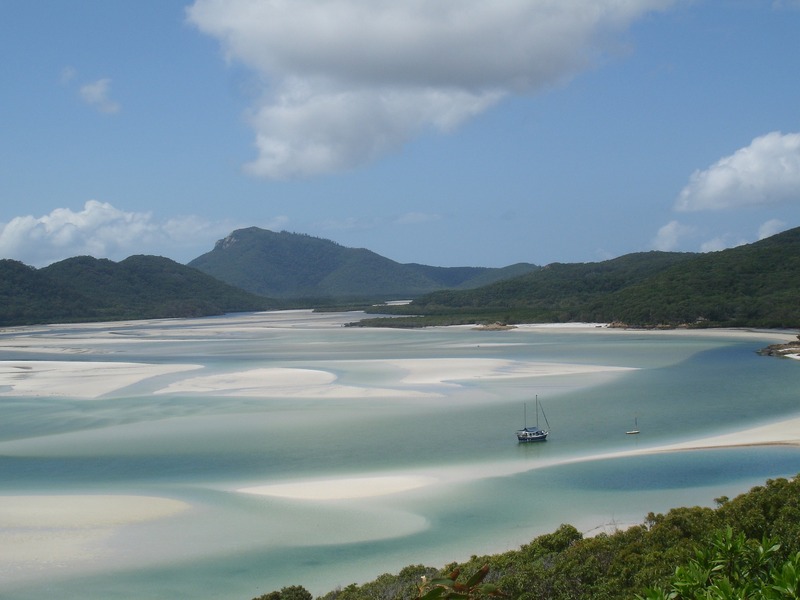 If you want to go on a sailing trip, then you need to visit the Whitsundays right away. The way that these islands are protected from the wind means that you can enjoy an amazingly smooth sail and have a great trip. Make sure to look out onto the Coral Sea as you sail along and bask in the beautiful sights of this amazing place. 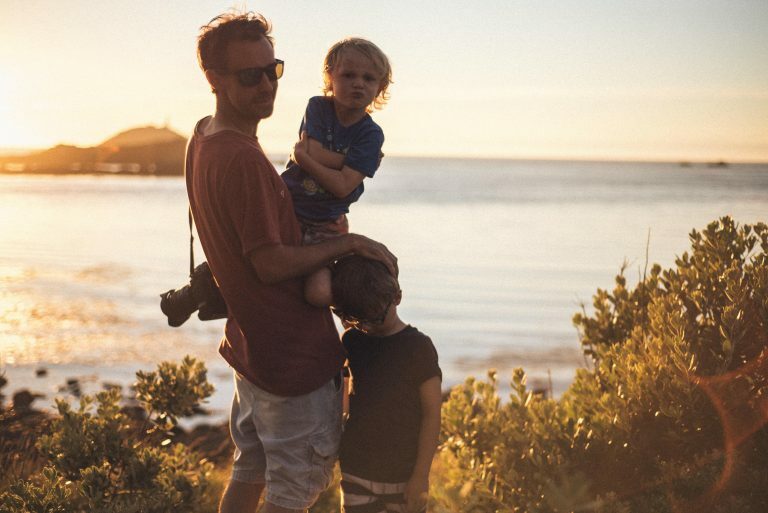 Like to have a bit of adventure when you go travelling? There’s plenty to do on these islands with everything from snorkelling to kayaking. You’ll love paddling about the beautiful waters with your friends as you get up close in person with the wildlife. Before you set off on your kayaking adventure, make sure to check out Best Kayak Reviews that will take you through everything you need to know about the best kayaks for the adventure. 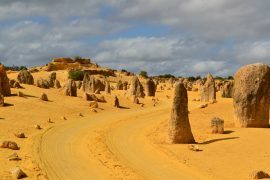 If you’re travelling to Australia, then you will be wanting to make the most of the amazing weather that they have on offer. Luckily, on the Whitsundays, you can enjoy amazing weather year round. Make sure to take advantage of the tropical sun in the summer and the clear sunny days which are there in the winter as well. These islands have got to be some of the most beautiful that you will ever lay your eyes on. 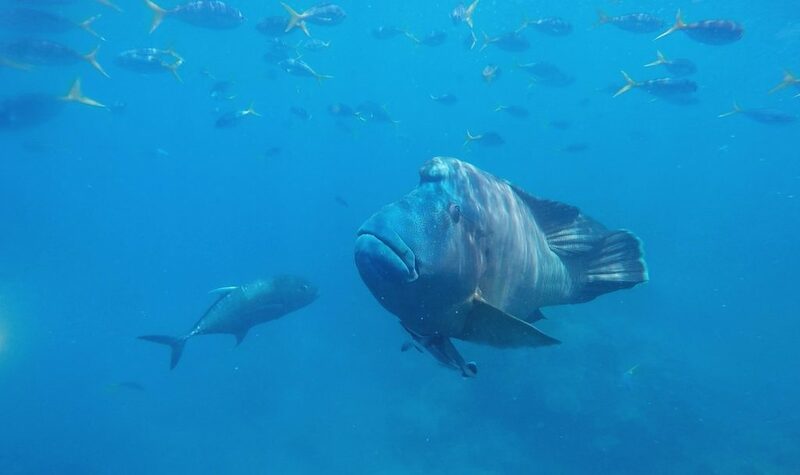 When you are travelling about the Whitsundays, make sure to check out the famous Heart Reef which is located in the heart of the Great Barrier Reef. 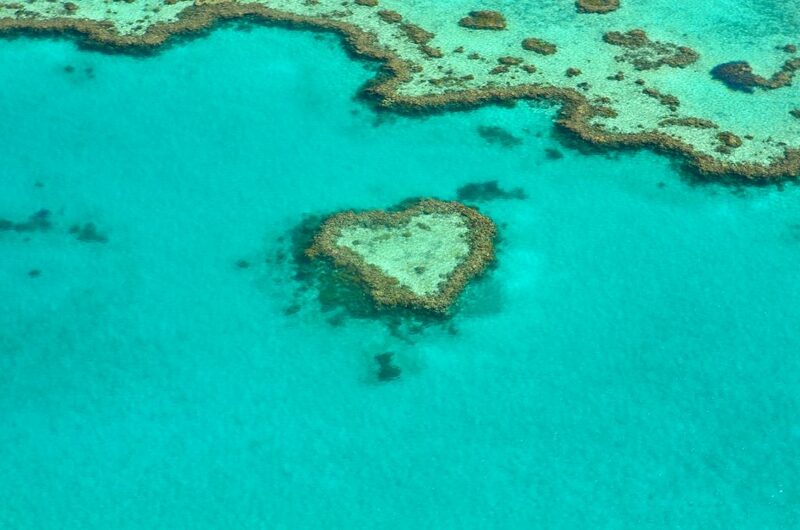 This heart-shaped coral formation is beautiful and is known for being a very romantic spot. If you are looking for somewhere hot, fun and beautiful to visit this summer then the Whitsundays should be at the top of your list. 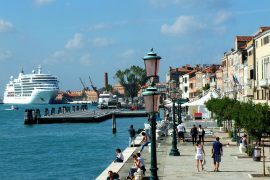 Don’t hesitate to visit this naturally beautiful collection of islands if you want to see some of the most amazing marine life and beaches in the world all together in one place.